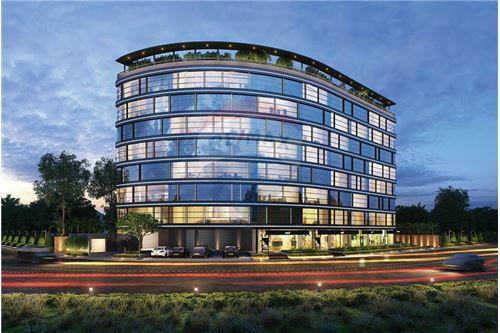 The I The Address real estate project is constructed by the New Horizon Group. 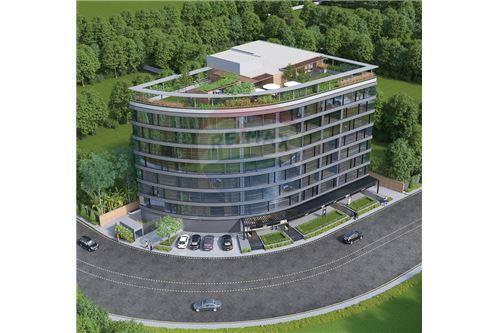 It is an amazing address for all the people seeking elegance and luxury as a lifestyle. I The project is a ready to move in project. 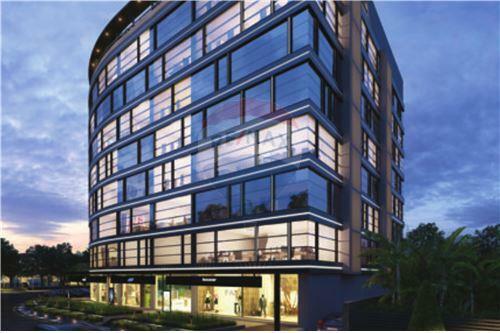 The project area is 1679 sq mt with the total units of 91 Office & 4 Showrooms. The specifications of the project include Earthquake resistant structures, Earthquake resistant structural design, Elegantly designed G+7 story, Up-scaled foyer at each floor, Ultra-chic entrance lobby, sitting lounge and reception area, 3 Basements with multi-level mechanical parking, Futuristic elevation with curtain wall glazing. 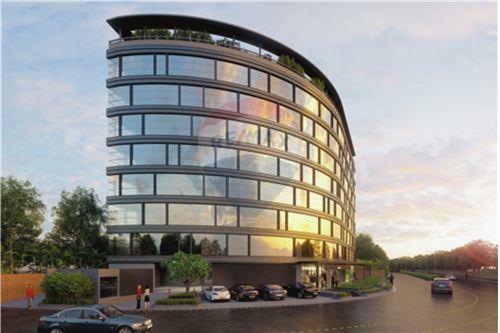 The I The Address real estate project is constructed by the New Horizon Group. It is an amazing address for all the people seeking elegance and luxury as a lifestyle. I The project is a ready to move in project. 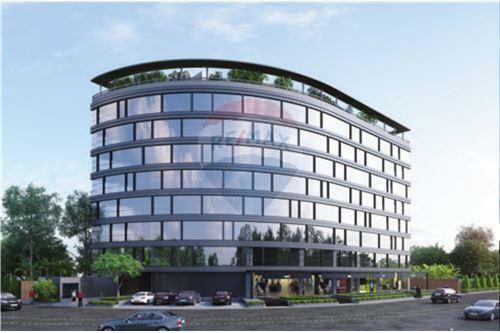 The project area is 1679 sq mt with the total units of 91 Office & 4 Showrooms. With its large living spaces and great location, I The Address will help you on your way to living life the way it should be. It involves amenities like 3 basements, landscaping, Cafeteria, outdoor seating, Hydraulic car parking, lounge and conference rooms etc., The specifications of the project include Earthquake resistant structures, Earthquake resistant structural design, Elegantly designed G+7 story, Up-scaled foyer at each floor, Ultra-chic entrance lobby, sitting lounge and reception area, 3 Basements with multi-level mechanical parking, Futuristic elevation with curtain wall glazing.